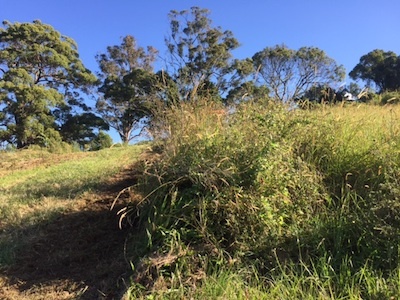 A specialised mowing service that takes care of steep, dangerous and overgrown ground. This business started out as a regular type mowing business but has morphed into something more niche. 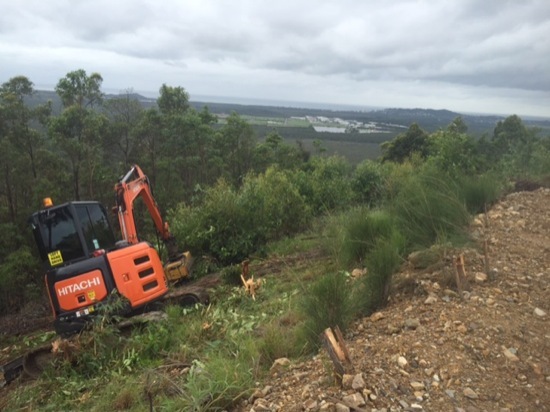 We saw a gap in the marketplace for specialised services that included steep ground and other acreage type applications. 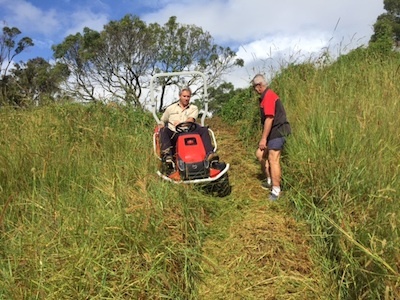 Our clients keep telling us that they can't find people to do the tough jobs - Extreme Mowing changes all that. Steep and dangerous ground is our specialty. We have a range of amazing and custom equipment that is built to handle almost anything that we can throw at it. If your property has gotten away from you then we can help you. 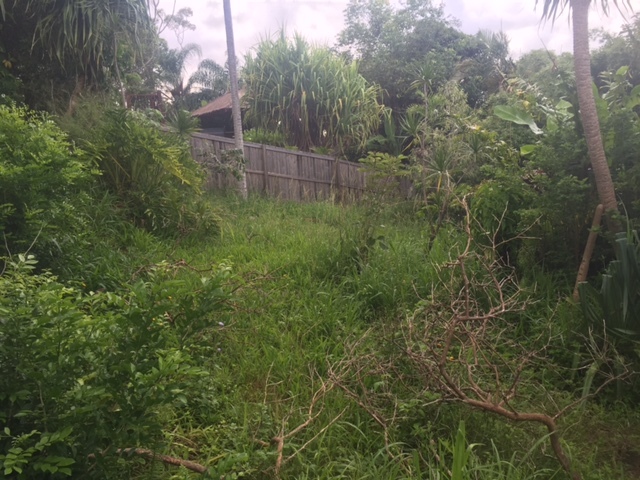 We can cut back the overgrown grass and make your property shine. Overgrown grass is an eye-sore and a haven for snakes. Do something about it today. 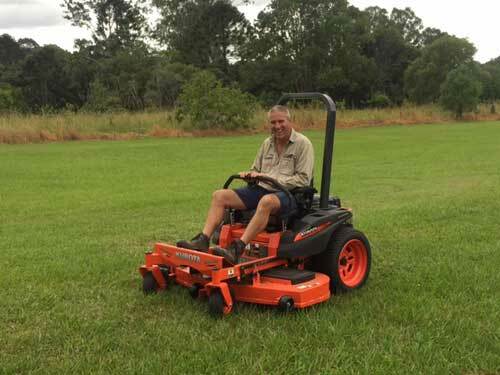 Flail mowing is the latest technology when it comes to maintaining paddocks and other large areas. It absolutely leaves "slashing" dead in its tracks. We like to say that slashing went out with button up boots. If you want the best result then you'll be impressed with what flail mowing can do. 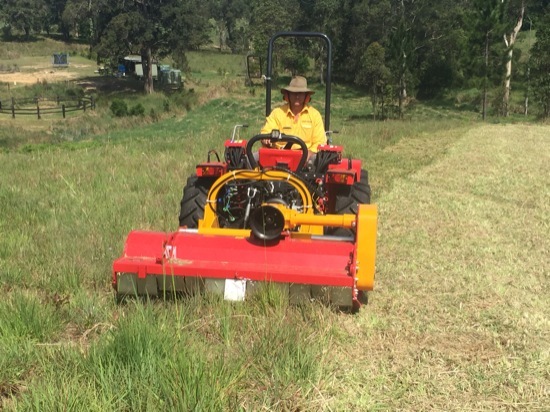 Our equipment is ideal for mowing large blocks (up to 20 acres). In most cases we can halve the time a traditional a contractor will take - helping you save money. When the job gets really tough and really steep we send in our excavation mulchers. These bad boys are ideal for hard to reach areas and those hopelessly steep blocks. There's almost nothing these machines can't do. If your backyard looks anything like the picture, then you need Extreme Mowing. We are the garden makeover specialists. We can send in our crew and give your garden the love it needs and transform your property. Ideal if you're selling or looking to get your bond back. Click the button below to get started and/or get a quote.